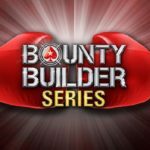 iPoker network (Titan Poker, WilliamHill, Betfair Poker) announces a new €200,000 Bounty Hunter Series tournament series and additional promotions to it. Play in knockout tournaments and for each knocked out player you will receive 50% of his bounty, and another 50% will be added to your bounty. 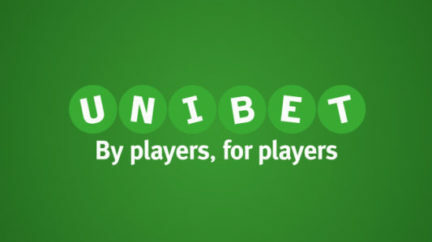 Sign up for satellites to win tickets to major events. 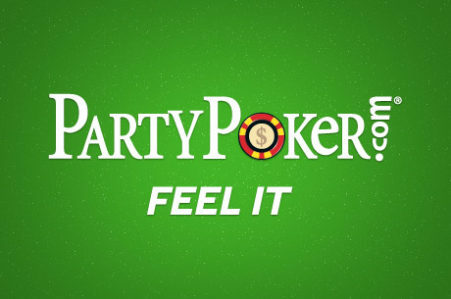 Buy-in tournaments of the series – from €1 to €100. 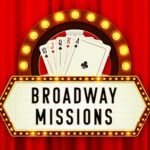 Register in missions to win a spin on the prize wheel. 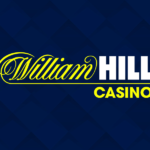 Daily freerolls with a prize pool of €500. Each Bounty Hunter mission must register separately. Missions are available every day from October 22 to November 11, 2018. 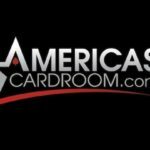 The minimum number of players in the Bounty Hunter freeroll is 141, the maximum is 10,000, and the multientry is 4 times. 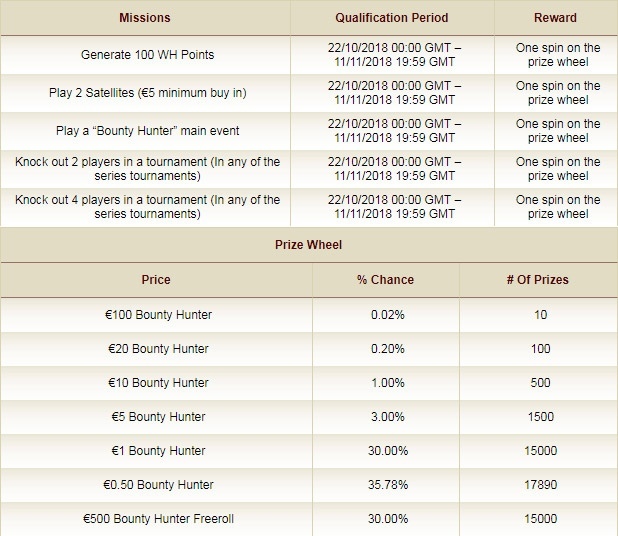 Tickets won in the prize wheel can only be used in Bounty Hunter Series tournaments. Multi-entry – up to 3 times. 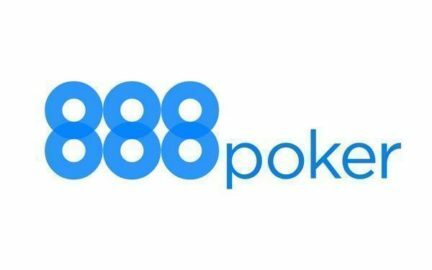 From November 2 to 11, “€500 Bounty Hunter Freeroll” lottery freeroll will be held. The tournament will appear in the lobby 24 hours before the start of the tournament. You can find the freeroll on the Tourney tab of the poker client and register by clicking the Register button.